The Round 8 Gold Coast Suns vs Port Adelaide game in Shanghai took on some interesting significance for local goal post supplier Abel Sports, who supplied the official goal posts for the original AFL match in China in 2010, with the same posts to be used for Sunday’s game. 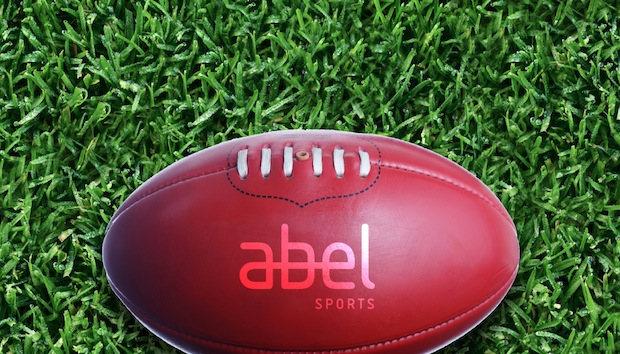 Abel Sports are no stranger to working with the AFL. Shane Parton, spokesman for Abel Sports, was quick to acknowledge the pride his company’s team felt in supplying the goal posts. “Its great that Australian made goal posts are being used for what is an historic match”. To find out more about Abel products, head to the Abel Sports website.